Test Driving Future Technology: Is It Possible? One of the reasons why science fiction is so fascinating is that it often provides us with a glimpse of the future. Many gadgets that have appeared in science fiction films, books, and TV shows started as dreams and ideas before being brought to reality. When disruptive technologies arrive, our daily lives are often changed irreversibly. The prevalence of smart phones is a good example. In their early days, only a select few individuals were able to get their hands on them. They were the first ones to test drive and adopt what would later become the future of technology. Nowadays, tech companies compete with each other to stay current and to stay one step ahead. Creating the “next big thing” is a constant struggle and companies often aim for disruptive changes. Apple and Google are two famous examples that continuously try to come out on top; even though they take completely different directions in their products and services. Similarly, companies like Facebook now boast an incredible number of users on a single platform. That social network alone has over 1.8 billion registered users, which is 25% of the world’s population. Facebook is also infamous in the tech community for regularly testing out new features without telling anyone. The company simply provides a select few users with the opportunity to try out its latest innovations in a natural environment. Anyone interested in tech has most likely expressed an interest in trying out future technology at one point of their lives or another. Beta testing, for example, is a very popular way of trying out the latest and greatest in tech. Tech companies benefit from having a large user base of unpaid testers that put their products through the wringer while fans can get an early glimpse of an all-new product or service. Becoming a tester is an incredible experience sometimes, but sometimes the product or service just isn’t ready for release yet and the experience is fraught with many bugs and issues. More often than not, only professionals or a few lucky individuals can test the latest technologies because companies often vigorously protect their latest inventions. A piece of software can be distributed and tested remotely without too much difficulty. Software is easily managed so the testers do not need to return anything or deal with any tangible items. Physical products, on the other hand, come with additional challenges. Testing hardware is challenging because users need to be engaged with the product physically. For instance, a company working on a prototype robot will likely not ship it across the globe to a tester due to security and safety reasons. In that case, testing will need to be conducted on-site and usually requires a special invitation or an accredited status such as an established tech journalist. To overcome the aforementioned challenges, exploring future technologies has to be approached in an entirely new way. Towards that end, several companies have attempted to come up with new ways of providing future technology products and concepts to the masses, particularly to those with a special interest in the field. One example of that is Reason. 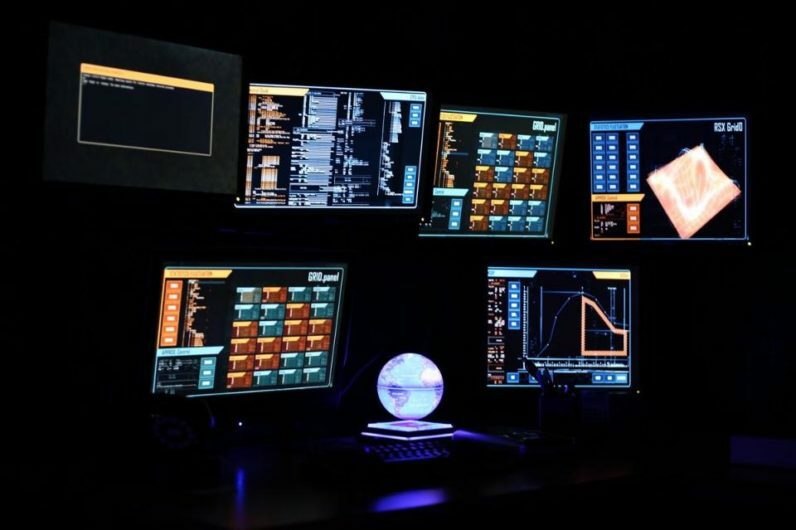 The Future Technology Escape Room in San Francisco is an innovative concept that brings technology exploration and team building adventure together. Players have limited time to escape a room that is filled with futuristic gadgets including drones, 3D printers, holograms, and more. You have to use your powers of observation, pattern recognition and logic to find connections and correlations. More importantly, you have to work together as a team. It’s a full immersion brain teaser that weaves the fiber of science fiction into actual-reality, reads the company’s website. Another innovative concept comes from Future Candy and their Tech Flat service. The company has recognized a growing need for professionals to try out new gadgets and tech products without committing too many resources. Their solution was to come up with a service that delivers future technology to professionals’ doorsteps. This allows them to try out new technologies with a very small investment. In this model, future technology can be tested in a real environment and consumers can see what works for them and what does not. Hopefully, companies like Google, Apple, SONY, Samsung, Microsoft, and others will provide more opportunities for consumers to test drive the future and venture into the world of science fiction.